An FPGA-based medical image processor. Two previous attempts had been made at this board design (one of them is on the left), neither of which worked. 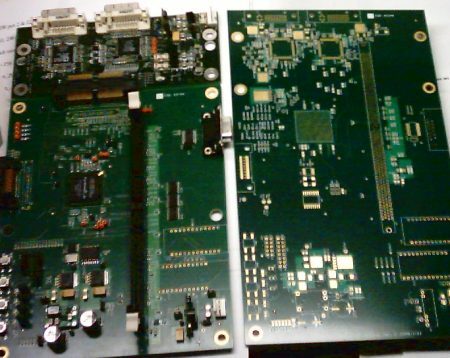 Cantares cleaned up the design, and the happy customer went away with a working board (bare PCB on right). Cantares' own SSP-1 - A high quality surround-sound processor for studio, institutional, and home use. 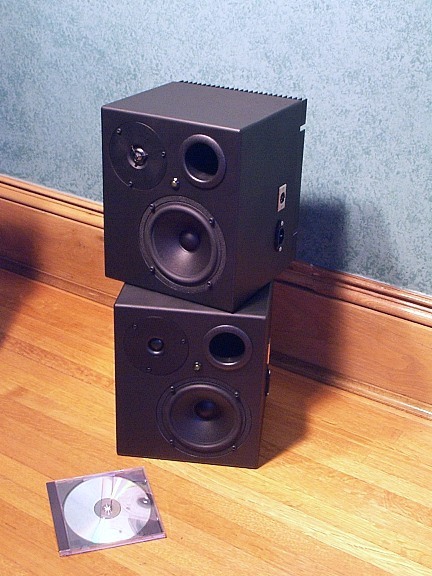 Cantares' "Elora" speaker - self-powered, bi-amplified. Here's a 486-based comms system we designed ca. 1997. 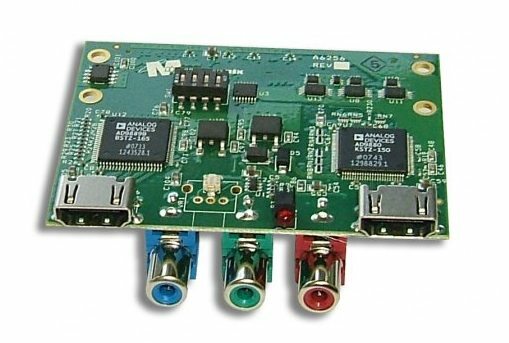 The right board is a T1/E1 interface. 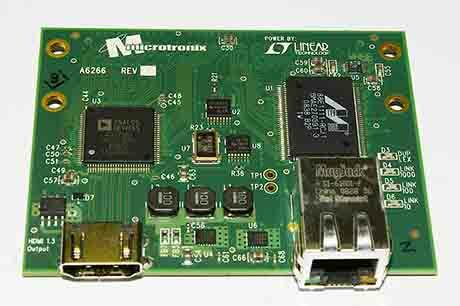 The daughtercard on the left is an eight port high-speed multi-protocol serial interface. Approximately 1,000 sets were manufactured. 386EX-based comms processors ca. 1997, shown with ISDN and PPP add-on cards. These have been in production for over ten years! 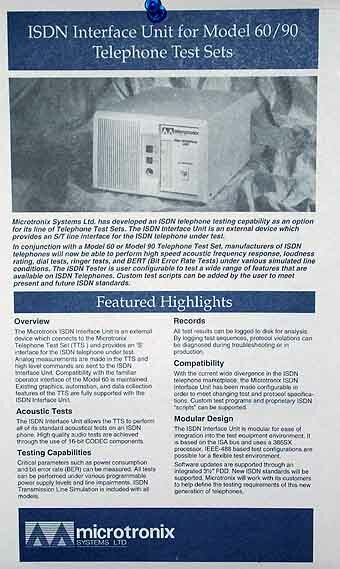 A test system for ISDN telephones ca. 1992, this was a major project comprising four custom cards and some very tightly written real-time firmware. Also inside the box was an off-the-shelf PC-on-a-card. 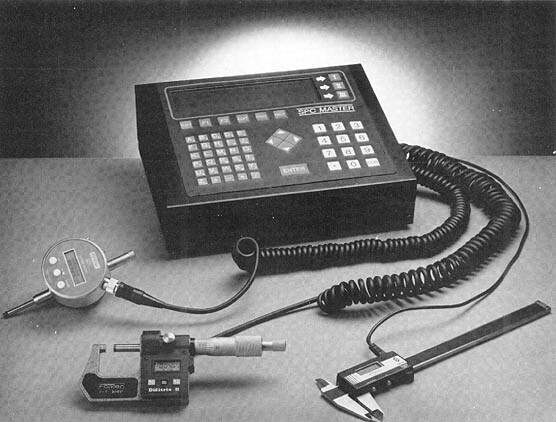 The "SPC Master" (1988-89), a V25-based portable computer for statistical process control and related applications. We also designed a custom interface that connected to mail-processing equipment. More a research project than a definite product, this shows the evolution of an intelligent automotive solid-state relay design, ca. 1988. The boards are the discrete circuit prototypes; the IC in the center, a full-custom implementation. Even today, nothing quite as versatile exists. Industrial terminal design, ca. 1985. 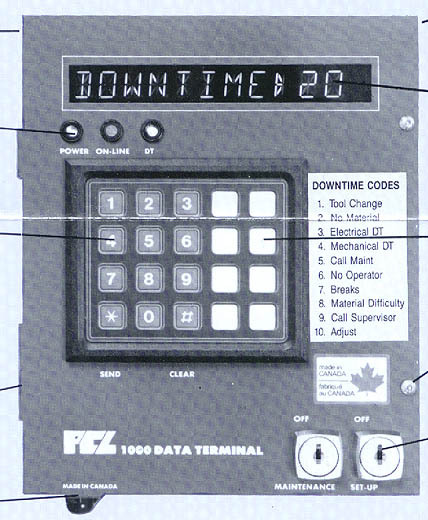 Each monitored machine in a factory was connected to a terminal, and all the terminals hooked to an isolated multi-drop network to a master PC.